How Much Do Traders Make? Can Your Appearance Impact Your Productivity? 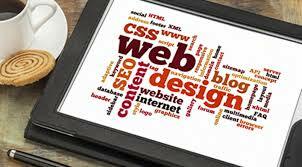 I Know Nothing About Web Design – Can I Really Build My Own Site? 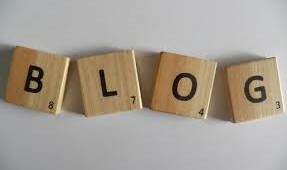 Can a Blog Boost Your Business?